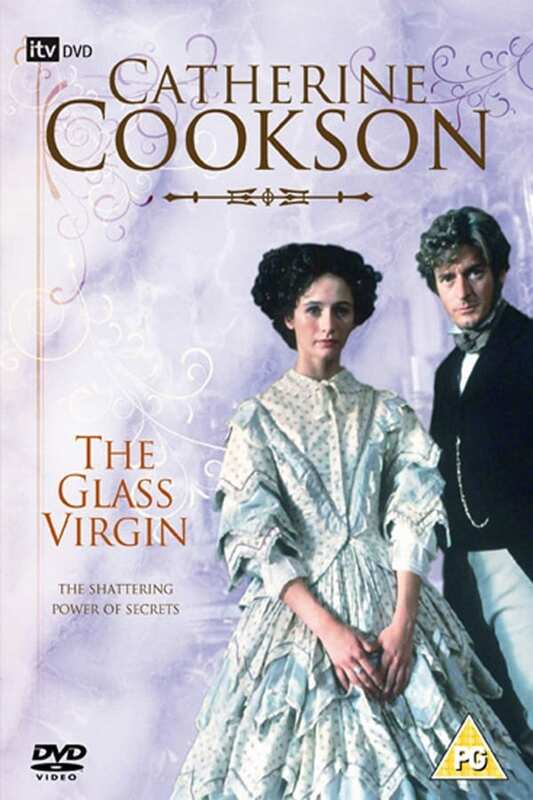 In 19th century England, wealthy young Annabella Lagrange lives a comfortable and secluded life on her family’s country estate, where her parents own a glass works. As a child, she develops a special friendship with the charming stable boy Manuel Mendoza. When she turns 18, she marries her cousin Stephen and sees what the world is really like. Jhankar is a Record chart show that airs on TV Asia. Anker auf und Leinen los! Rockschool was a television series aired by the BBC and PBS in 1985. The series explored the history of rock music and gave instruction in popular performance techniques.